Over just the past few years the entire identity of Black Friday has been a bit muddled and lost. It use to be about getting up in the dark and fighting the cold, to go out to some store to possibly get a good deal. Now days Black Friday doesn’t even take place on Friday, as stores such as Walmart, Best Buy and others open their doors while most folks are still chowing down on Turkey. It’s weird to say this but it seems as if the concept of Black Friday is now retro too. Don’t worry this blog post isn’t about me bitching about the lost meaning of Black Friday, so don’t worry. What I actually want to talk about is video game memories of Black Friday, you see I have many myself some of which aren’t that old. I hoping you have some memories about video games and Black Friday too. So here goes. 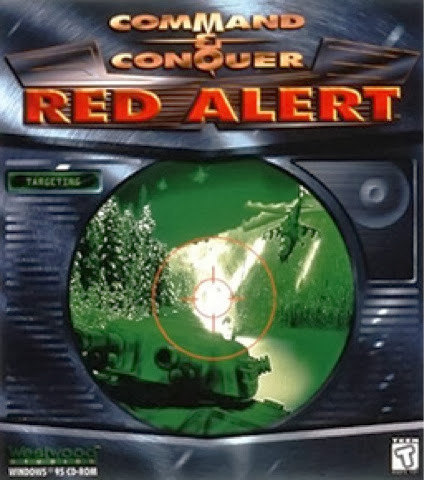 My favorite Black Friday memory is when I bought Command & Conquer: Red Alert on PC in 1996. I was a huge fan of the original Command & Conquer and had been waiting long for a sequel. Although Red Alert isn’t exactly a sequel the game play is extremely similar, and Red Alert offered some really cool new elements. I like this memory the most because it involved me going out with my Mom that morning and having breakfast with her before heading up to the Best Buy in a neighboring town. You see a year later my Mom would be dying of cancer, so I hold this memory close. To say the least I got to Best Buy got my game and I loved playing every minute of it. My next memory places me back in high school as a freshmen, it had to be about 1992. My Dad who I previously mentioned hated shopping stayed home and I went out with my Mom and newly wed sister. They got such a late start, so the day was a bust and the deals they were looking for were all gone, plus traffic was so bad we never made it to the mall. Luckily, some how I made it to a Funcoland, and I got a ton of NES games I had been waiting a while to get. 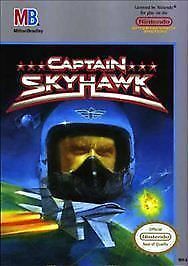 Afterburner, Top Gun, and Captain Skyhawk were just a few of the games I got. Like I said in a previous post I was into flight sims (I will use that term loosely for NES). It was just great to get a bunch of games like that. Black Friday 2011 is another favorite since this is the day I got my Xbox 360. It was a bundle with the 250 GB hard drive, Fabel III, Halo Reach, and Fruit Ninja. I got a semi-late start and headed into Best Buy (which had been open since Midnight) around 10AM, I expected all the systems to be gone. Instead I walked in found a huge display with a lot of them grabbed one, bought it and left, total time in store 5 minutes. 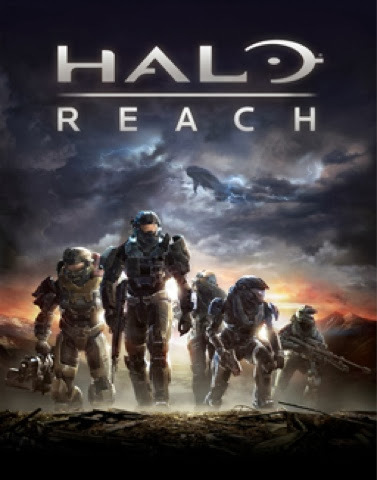 Anyway, I plugged it in as soon as I got home, found Fabel III was OK, but Halo Reach blew my mind, I was up till 4AM playing it. I’ve loved the Halo games ever since. I imagine I have other game memories of Black Friday as a matter of fact I think it might have been a Black Friday I got Berserk on Atari 5200, but I can’t remember that clearly. So what about you? What memories do you have of Black Friday video games?